Details of the final design have been closely guarded but the Army has been showing off samples for about a year, with a final decision expected before the end of 2018. Sgt. 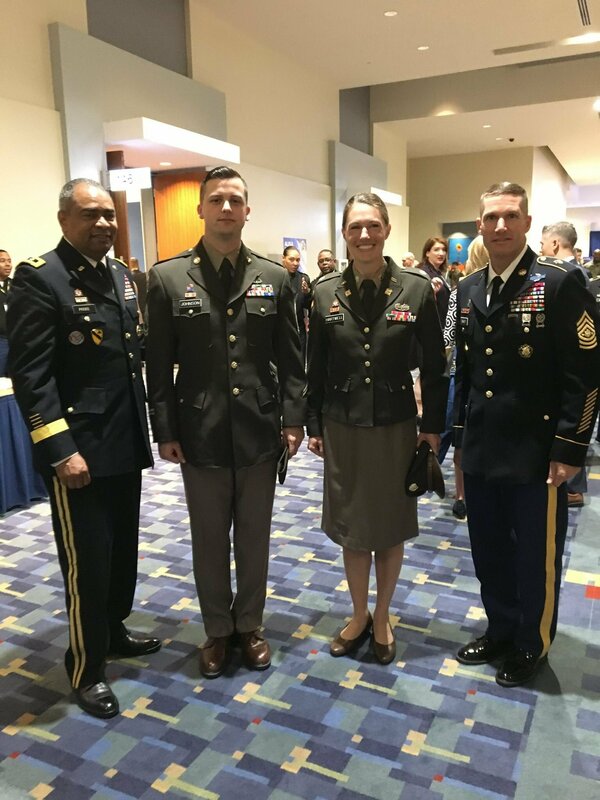 Maj. of the Army Daniel A. Dailey, who likes the proposed uniform, hinted at the 2017 Association of the U.S. Army Annual Meeting and Exposition in October that a brown belt might be added at the waist. A poll taken by Army Times at Dailey’s urging found 77 percent of soldiers like the uniform and 58 percent like it better than the current Army Service Uniform, the light-blue trousers and dark-blue coat that first appeared in 2007. Comments about the Ike-style uniform have been mostly positive. “I think the uniform has the potential to make soldiers look sharp,” one soldier commented on Soldier Systems, a daily digital publication. “Finally the Army can look like the Army,” said another. Among the questions to be answered is whether this is an optional uniform or if it will replace something. The phase-in period is also crucial. The Army Service Uniform was phased in over the Army Green Uniform over a six-year period that ended in 2015. 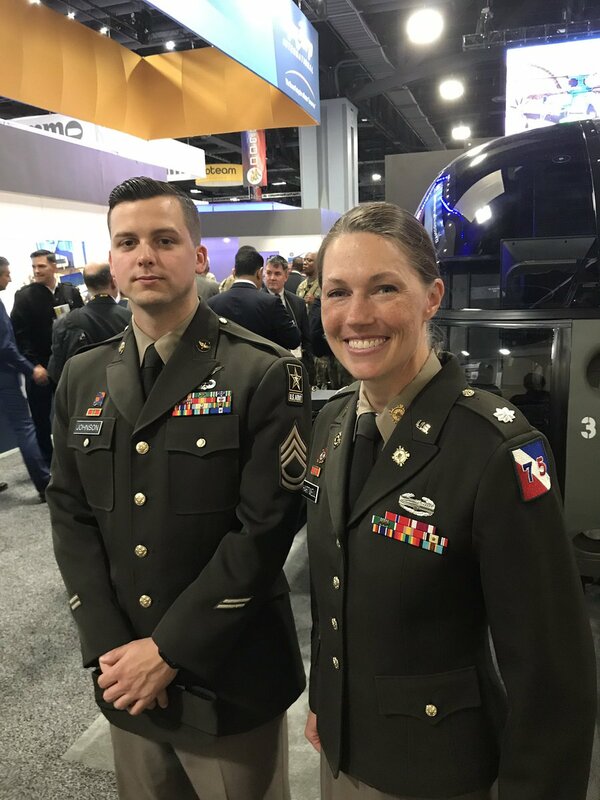 The Army Quartermaster Foundation’s history of uniforms said the green coat-taupe pants combination first appeared between World War I and World War II when firm uniform policies didn’t apply. The green in the jacket and the tan in the pants varied, depending on the tailor and the cloth used. “By World War II, Army officers appeared in an unpleasing diversity of shades and combinations,” including a light taupe that looked pink. It was meant to be baggy so cold weather layers could be worn underneath but “many soldiers regarded the Ike jacket as a dress item because they had no service coat and the men often had it fitted so snugly that they could not wear it in the field as intended,” according to the Quartermaster history.